We work on some of the most sensitive sites in the UK, including hospitals, healthcare facilities for the elderly, special needs schools, listed buildings and specialist manufacturing facilities. A solid understanding of the requirements of working in these premises means our Project Team can support customers, to successfully bring projects through planning and into the construction stage. 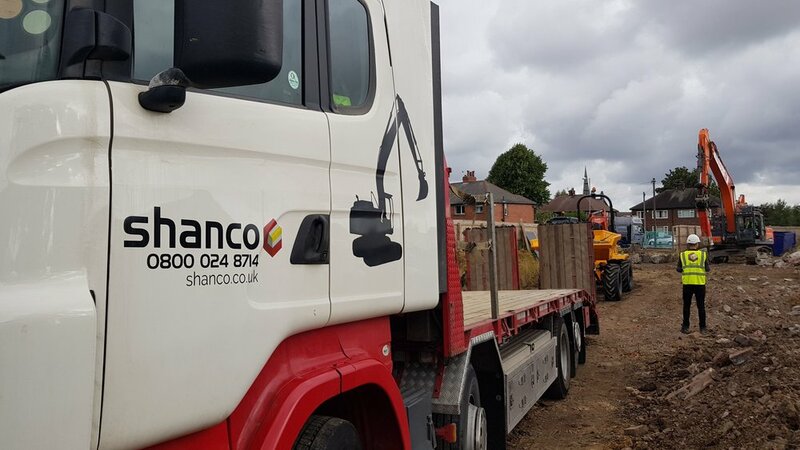 We pride ourselves on attention to detail and high levels of customer service, and our experienced team will take on even the most technically challenging of projects! Whether it’s simply a budget price for works in the future or you have a live project you would like to discuss in more detail, please do not hesitate to contact us.